Congratulations to all of our 2018 endorsed candidates! Some won their races, other made a very good showing.! All ran good, clean, honest races. On to 2019.
to the Greater Reading pac web site! 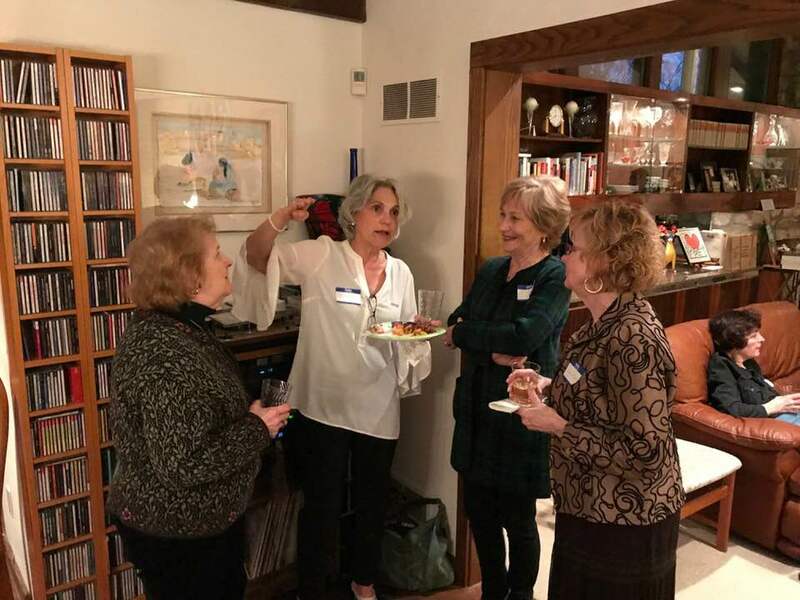 We are a group of individuals who formed a political action committee to make a difference in our community in and around Reading, Pennsylvania. If you were endorsed in the past, you still need to request re-endorsement. •Candidates will only be interviewed after petitions are in and verified. This is always a tight fit.Once petitions are in the candidates need to get to work and for that they need your contributions! So we have a lot of dates pre approved by our steering committee for interviews. Contact us when you are ready and we'll fit you in. Our mission is to fund well informed, effective, and truly progressive Democratic candidates in the greater Reading area. We have a vision for a better, cleaner, healthier, and more prosperous region. We will support candidates who have the ability to bring our vision to fruition. We support candidates who will defend and expand our freedoms, protect our environment, create good jobs with good salaries, expand health care to all Americans, and work to improve our public schools and colleges. Join us at one of our fundraising events for an evening of good food & beverages and progressive political conversation. Or you can support our mission by sending us a contribution. Our current Steering Committee: Bernice Hines Corbit (President), Bob Fields (Treasurer), Tom Herman, Liz Fields, Bob Millar, Zelda Yoder, Lynn Millar, Jen Schlegel, Joanne Kosloski, Deborah Rhoads and Jeff Rhoads. To contribute to the GRPAC, click below and email the treasurer.